The all-new OPPO K1 has gone on sale in India today for an attractive starting price of Rs 16,990, and the mid-range device comes with powerful hardware, along with innovative premium features such as the in-display fingerprint sensor and a great AMOLED display with waterdrop notch. 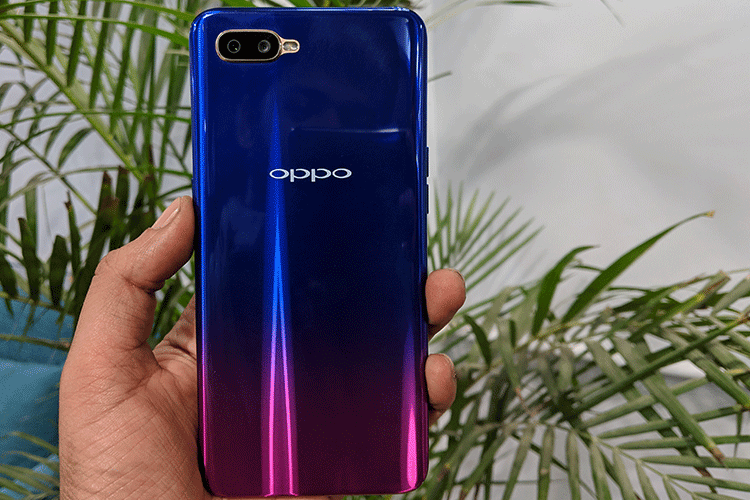 While the competition is intense in this segment, the OPPO K1 does come with some interesting features that make it an attractive proposition. Here are five which we think set this phone apart from its rivals. The OPPO K1 features a 6.4-inch Super AMOLED display with a modern 19.5:9 aspect ratio and an impressive screen-to-body ratio of 91 percent. That’s not all, the teardrop notch up front makes the display look much larger than it is, and it’s far less distracting than the wide notch in the Redmi Note 6 Pro or even in the Nokia 6.1 Plus, both of which are competition for the K1. Thanks to the full HD+ resolution, the OPPO K1 display offers sharp text and crisp visuals, and it has great vibrancy and sunlight legibility too. 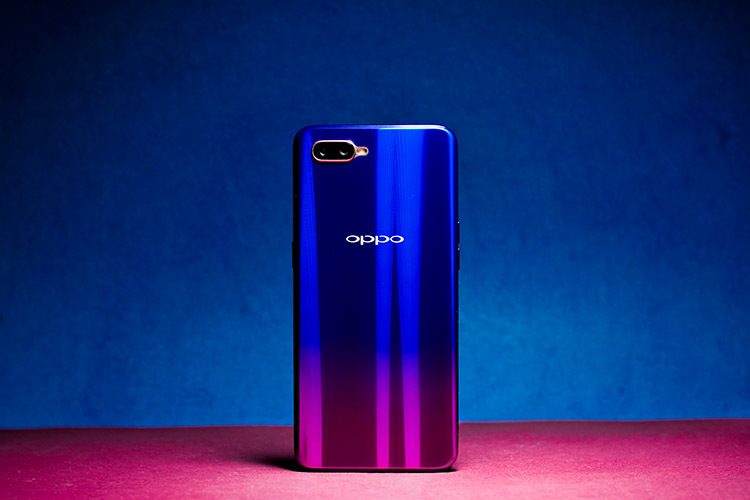 OPPO has gone with a 3D gradient treatment for the K1’s posterior, which is the latest trend in smartphone colors and design. Thanks to the glass back, the in-hand feel with the OPPO K1 is as premium as it gets, while the phone itself remains light. Secondly, the Super AMOLED display looks stunning when watching videos, which makes the all-glass design all the more premium. You are unlikely to find a better display at this price range. 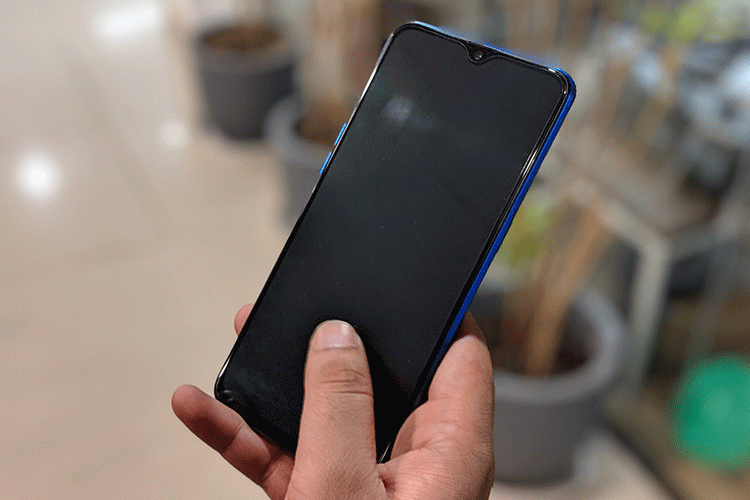 No matter whether you pick the Piano Black or the Astral Blue variant, you are getting one premium looking smartphone, that’s as good as any other flagship double its price. The shiny glass back is a sight to behold. OPPO seems to know just what users want in this price range. 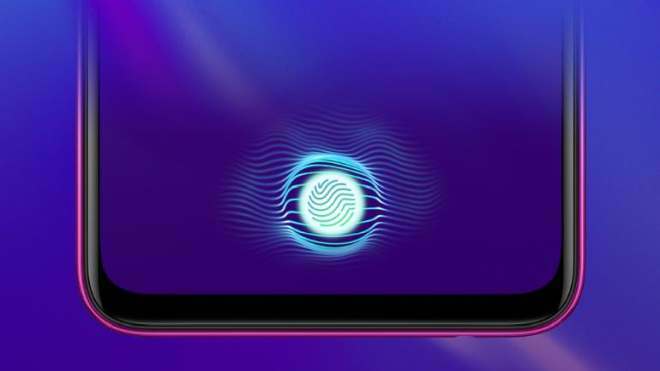 The K1 features an in-display fingerprint reader which is a first in the mid-range segment, and allows users to unlock the handset by simply tapping on the display. Since the fingerprint scanner is now coupled with the display, the rear of the device looks more streamlined and this minimalist look makes the phone feel a lot classy. 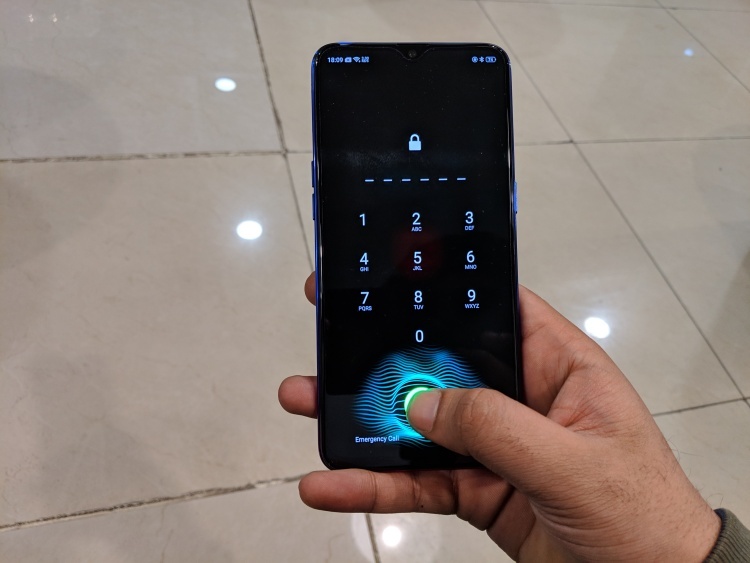 At a price of Rs 16,990, the OPPO K1 is easily the most affordable option for those looking for an in-display fingerprint scanner in the mid-range segment, and this is its biggest USP. 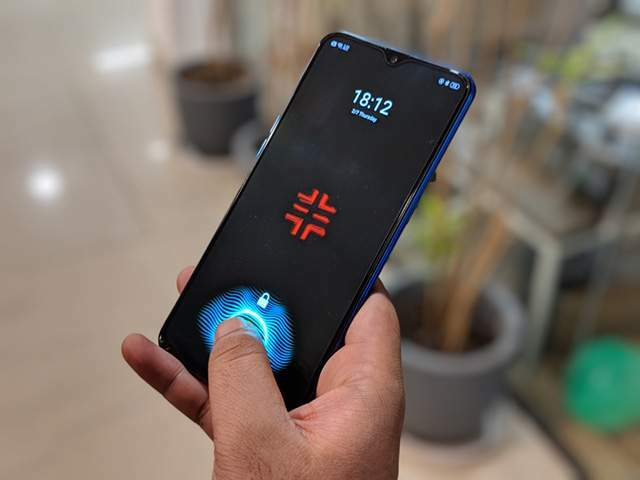 The in-display fingerprint makes for a clean user experience and OPPO has fitted the K1 with the Qualcomm Snapdragon 660 octa-core SoC clocked at 2.2GHz, and paired with Adreno 512 GPU. 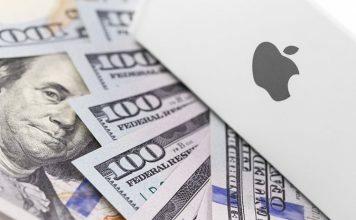 You also get 4GB, which is plenty in this price segment. While not as powerful as the Snapdragon 710, the SD660 is one of the best chipsets for the mid-tier segment. It also brings powerful AI capabilities, which is a key feature of the OPPO K1’s cameras. The OPPO K1 ships with 64GB or 128GB of internal storage, that’s further expandable up to 256GB thanks to the integrated microSD card slot. 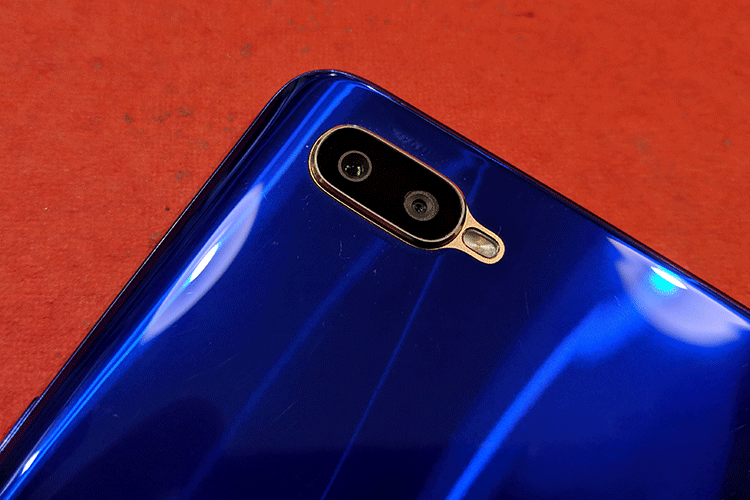 As for photography, the OPPO K1 has dual rear cameras which puts it on par with the competition. The 16-megapixel primary shooter is very capable for everyday shots and also does a good job in low-light situations. Inside the lovely teardrop notch, you will find a 25-megapixel selfie camera. 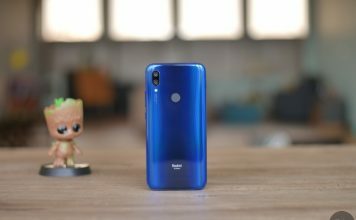 The primary camera is backed by a 2-megapixel depth sensor, which brings features such as bokeh shots and portrait mode to this mid-range offering. 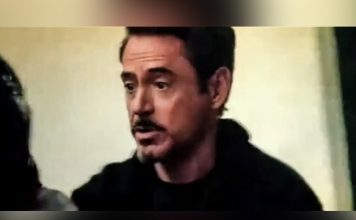 The rear 16-megapixel sensor has an f/1.7 aperture, which means it should be able to capture good photos even in dark environments thanks to the larger aperture size. 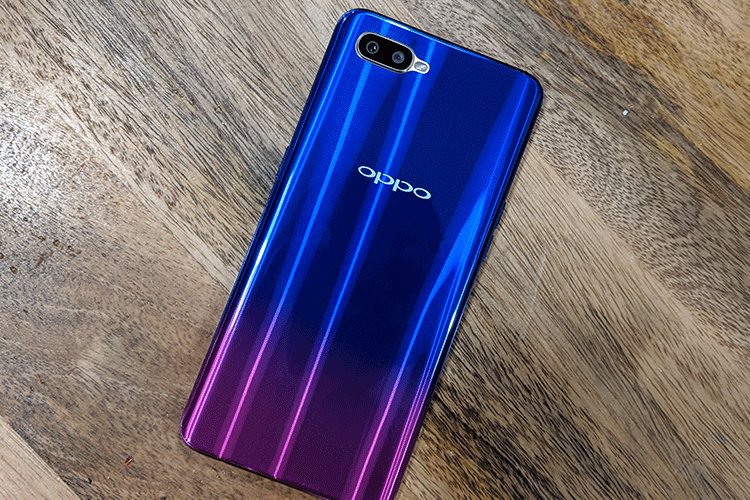 The OPPO K1 is packed to the brim with camera-related features, including exposure compensation, Face Detection, ISO toggle, HDR mode, and Burst shot mode. 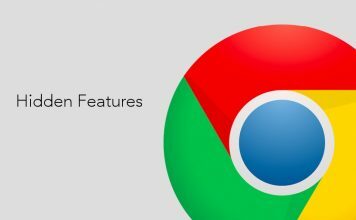 In terms of AI features, the front camera comes loaded with AI Portrait and AI Beautification mode, which automatically adjusts your settings in a jiffy. You can manually choose the level of beautification or turn it off for more natural shots. For videos, the OPPO K1 can shoot at up to 4K resolution with continuous autofocus for smoother videography. The OPPO K1 is backed by a generous 3,600mAh battery, which should easily last the full day under regular usage. 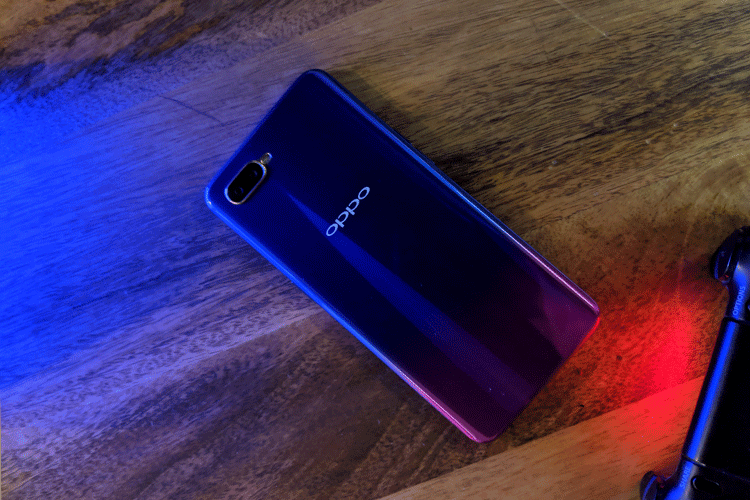 The Android 8.1 Oreo-based OPPO K1 is available on Flipkart for Rs 16,990 onwards, which makes the OPPO K1 the most affordable smartphone with an under-display fingerprint reader.